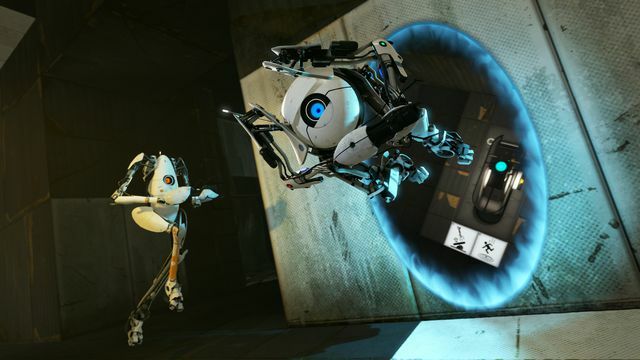 Writer Erik Wolpaw, who worked at Valve on games like Portal, Half-Life 2, and Left 4 Dead, is back working for the developer after leaving the company in 2017, he tells Polygon. Wolpaw says he is not a full-time employee at Valve, however. We reached out to Wolpaw today for confirmation. He told us he’s helping Valve in a contractual capacity, working with writers Jay Pinkerton, Steve Jaros, and Sean Vanaman when needed. Wolpaw’s return to the game maker after nearly two years comes after a spate of writing talent departures that included VR evangelist Chet Faliszek and Half-Life scribe Mark Laidlaw.